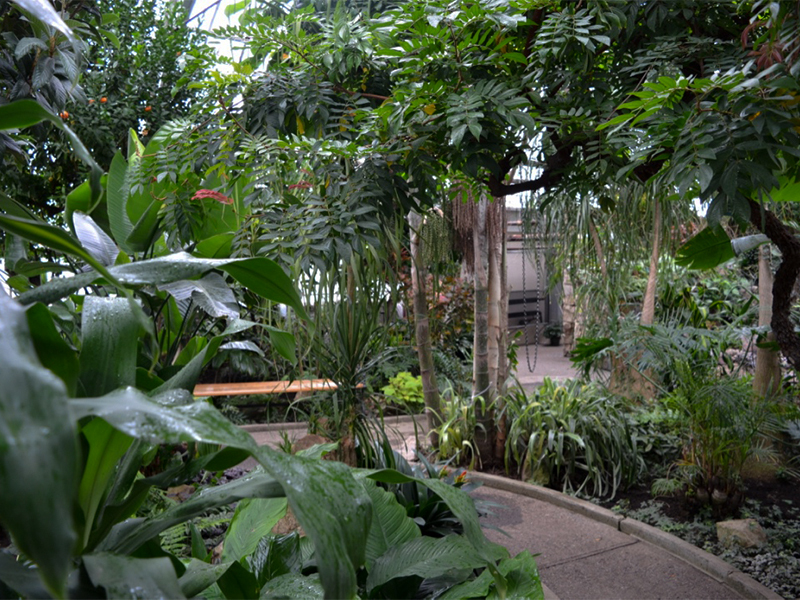 Garden > North America > Canada > Thunder Bay Centennial Botanical Conservatory, June 2017. 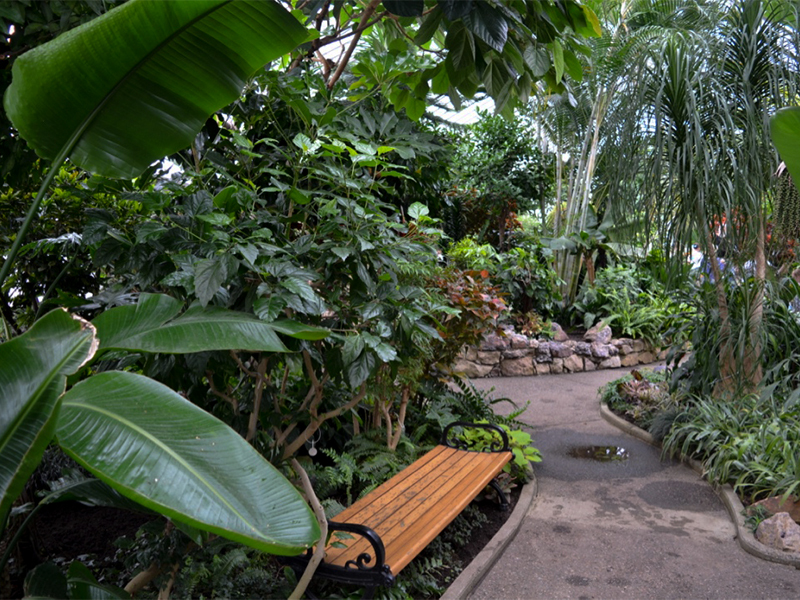 Thunder Bay Centennial Botanical Conservatory, June 2017. 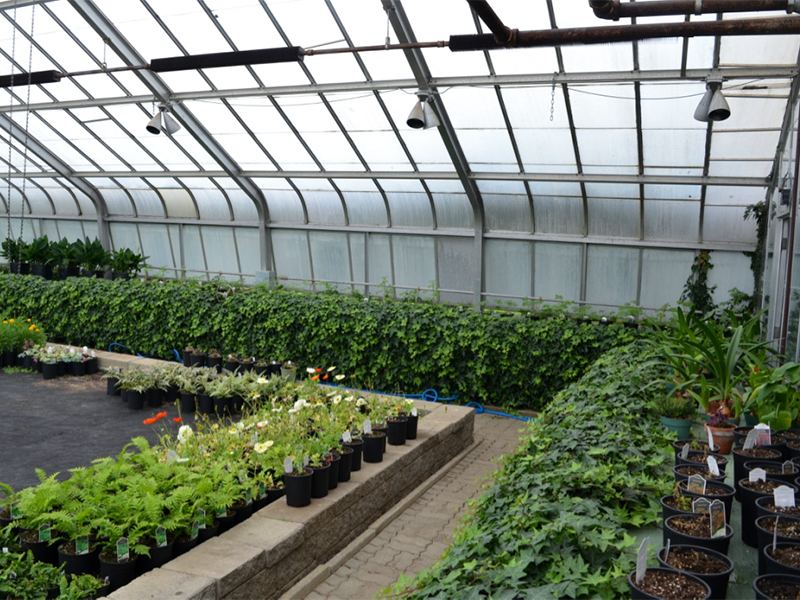 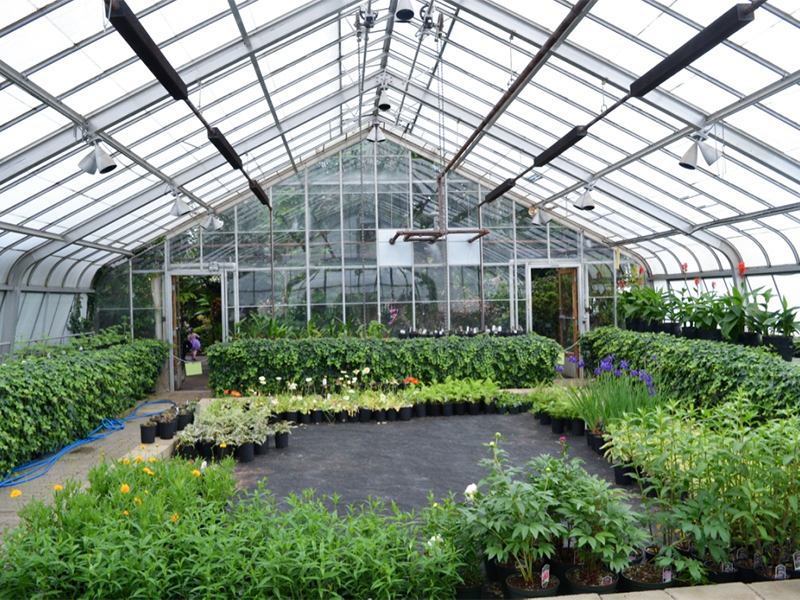 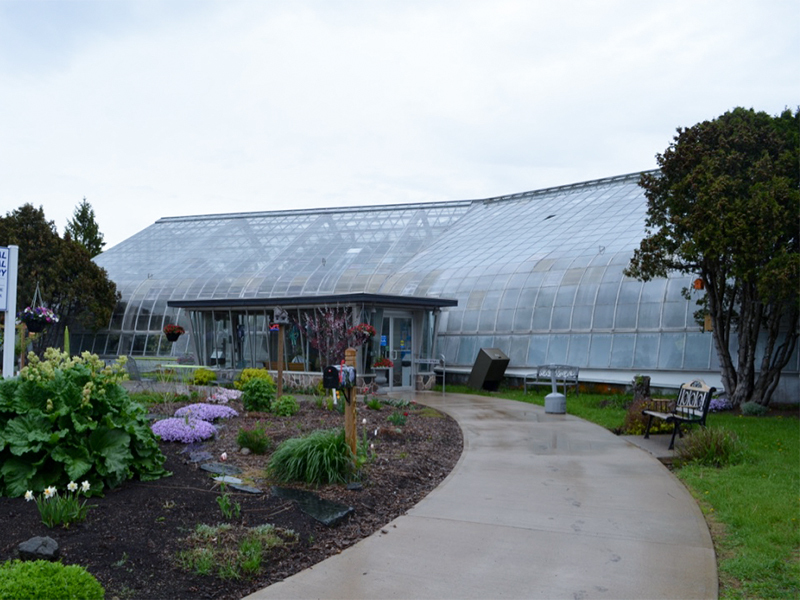 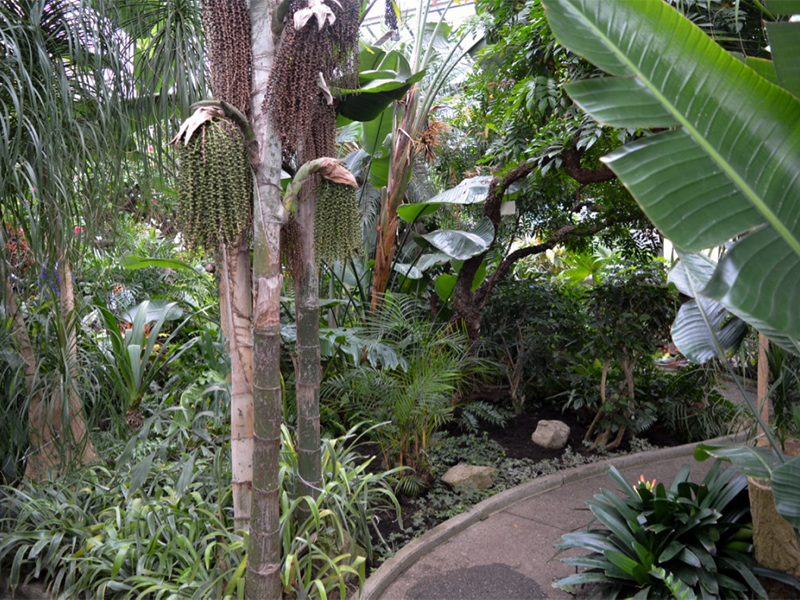 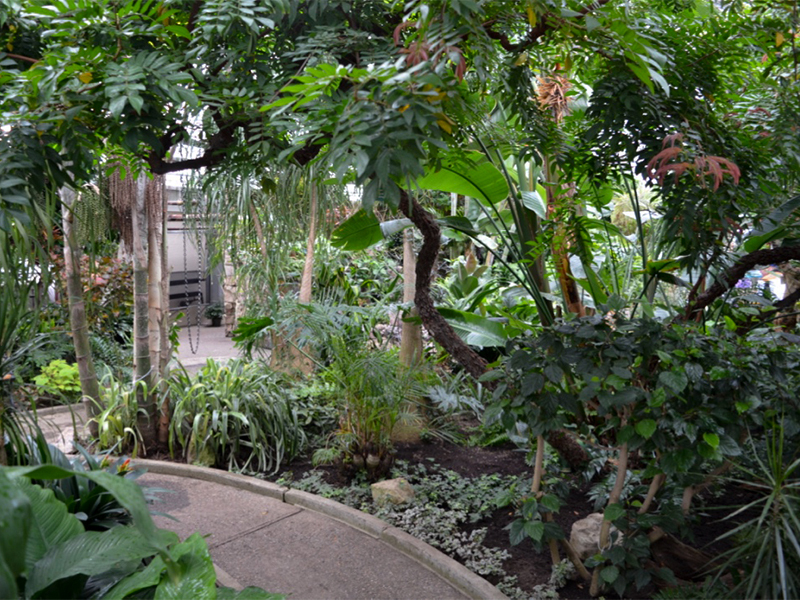 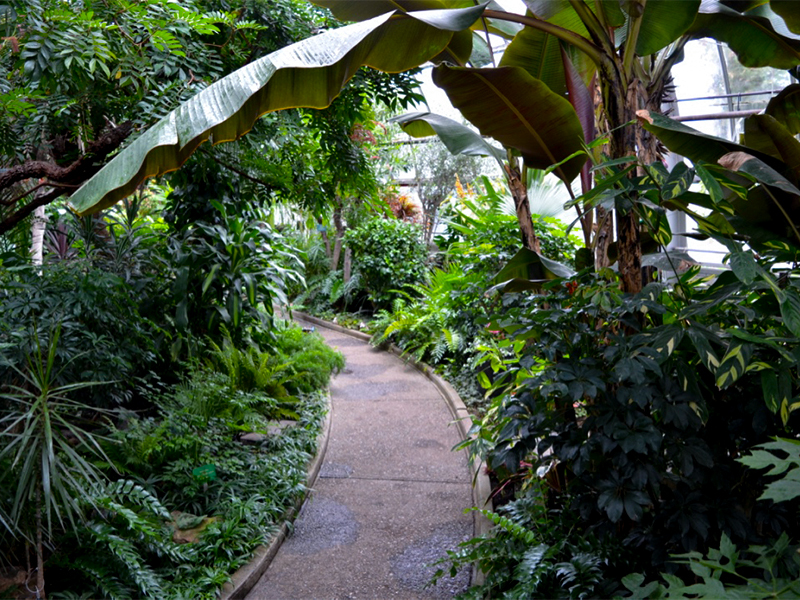 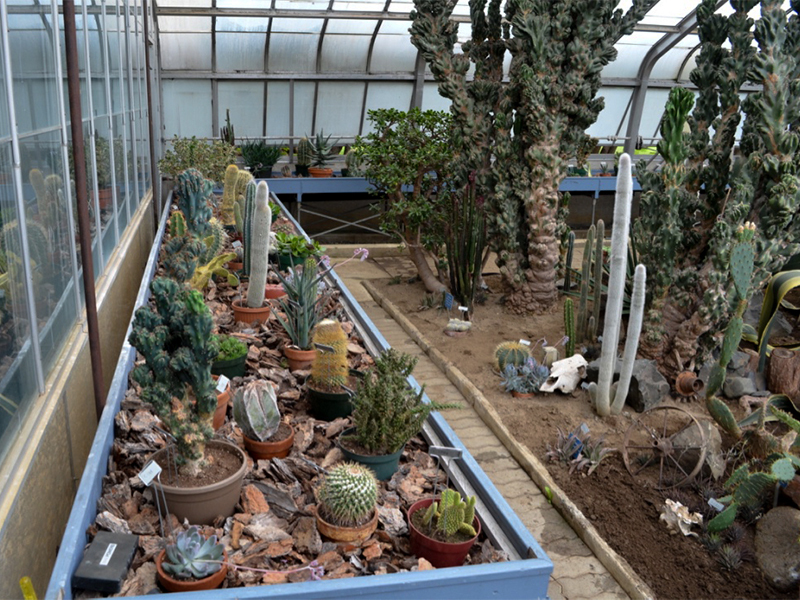 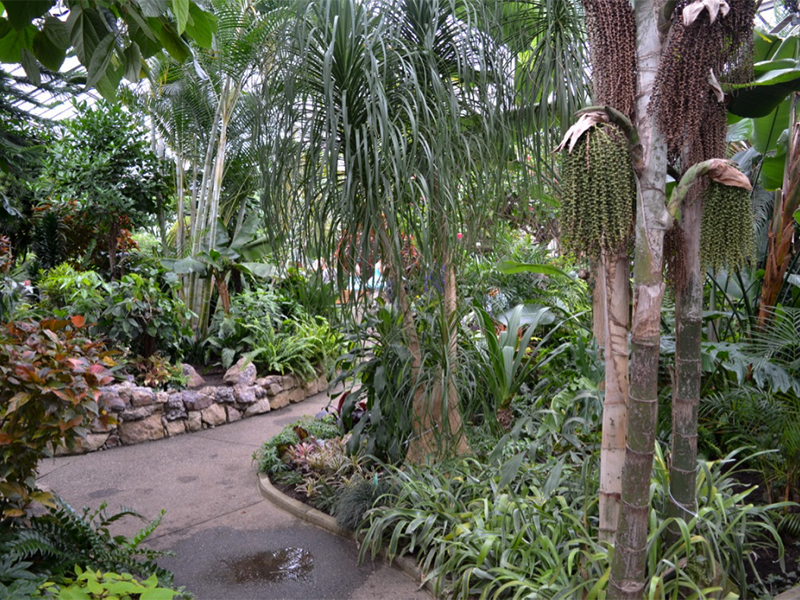 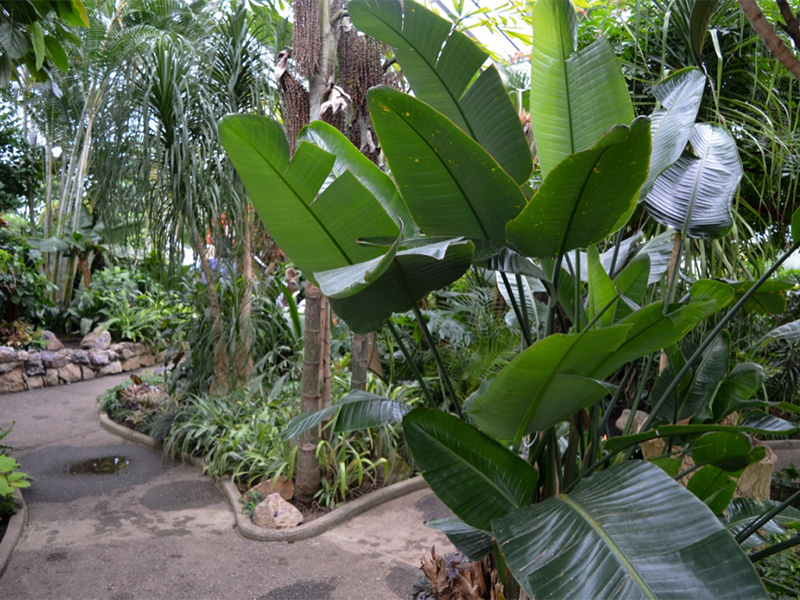 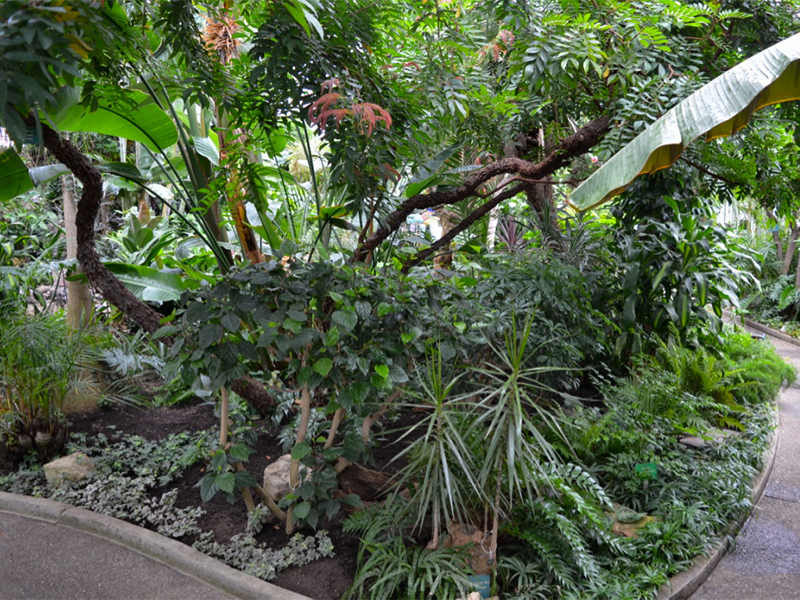 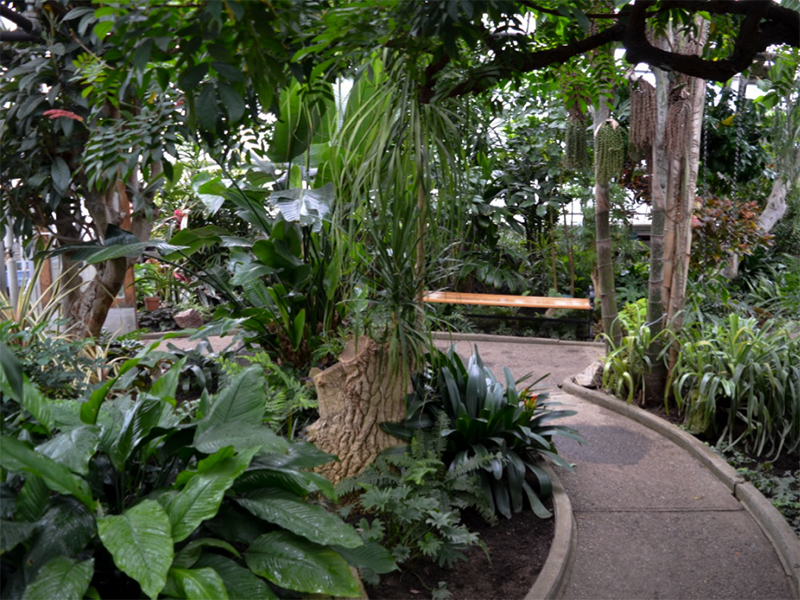 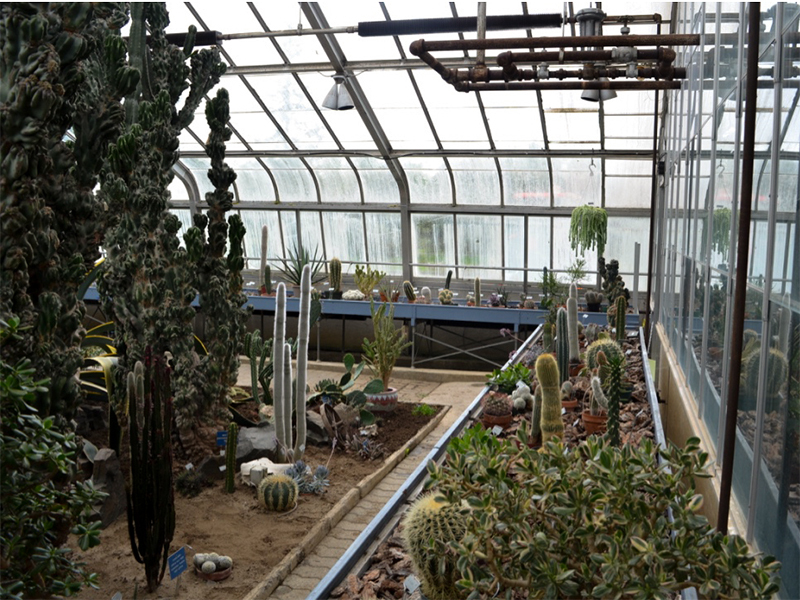 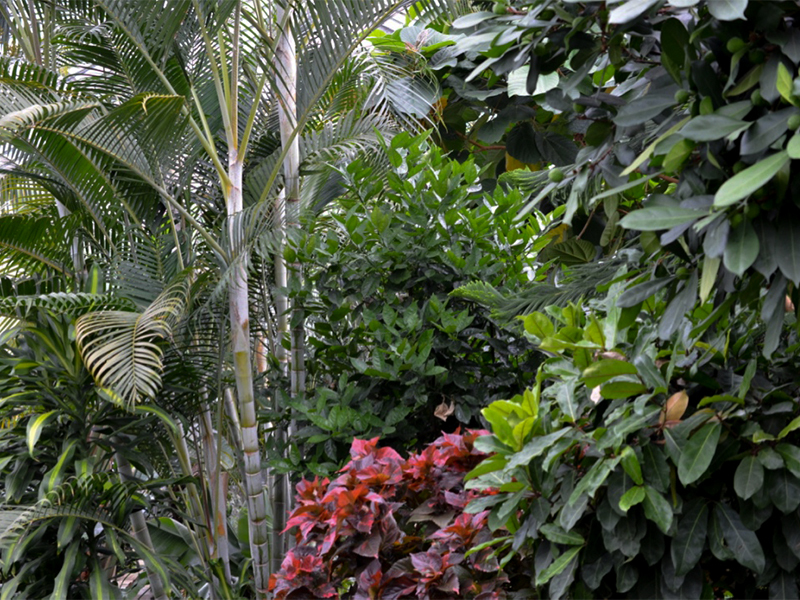 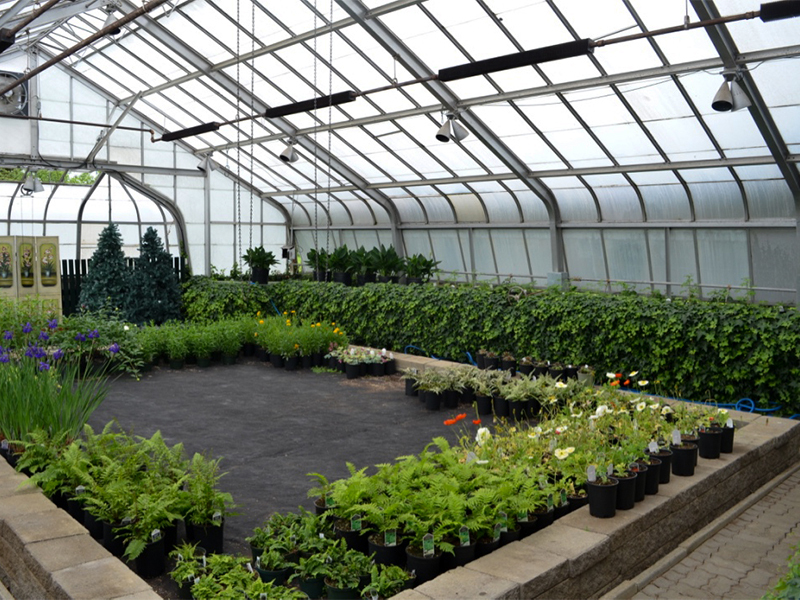 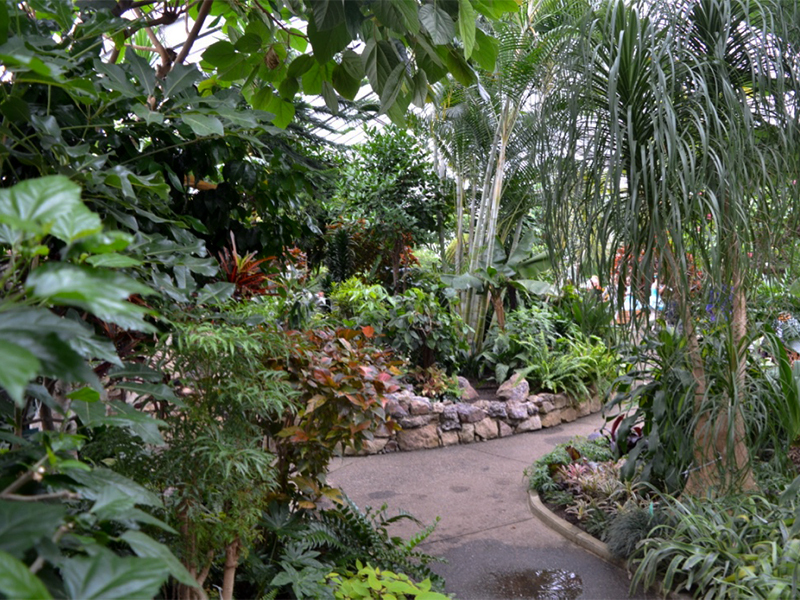  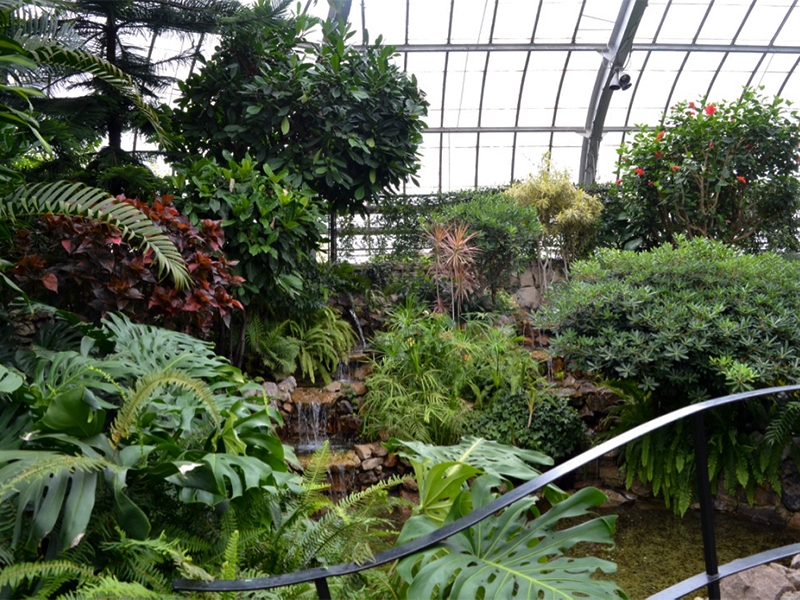 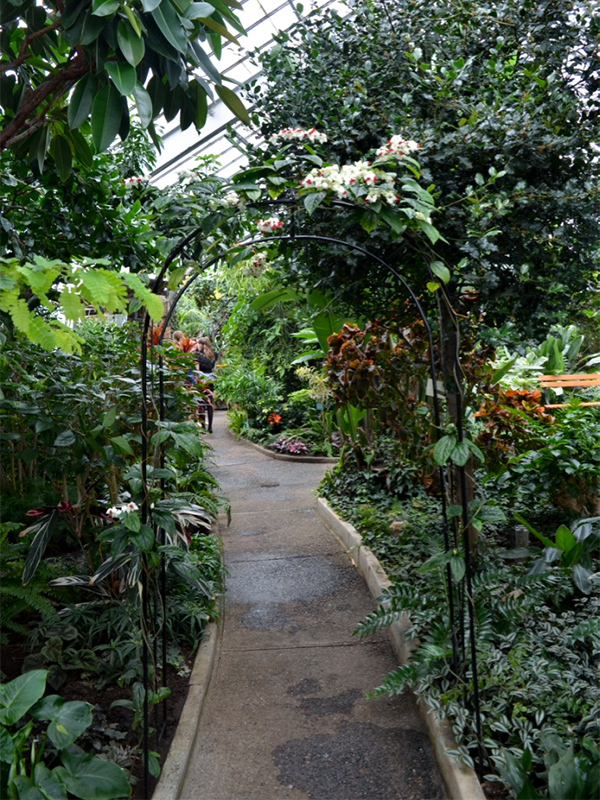 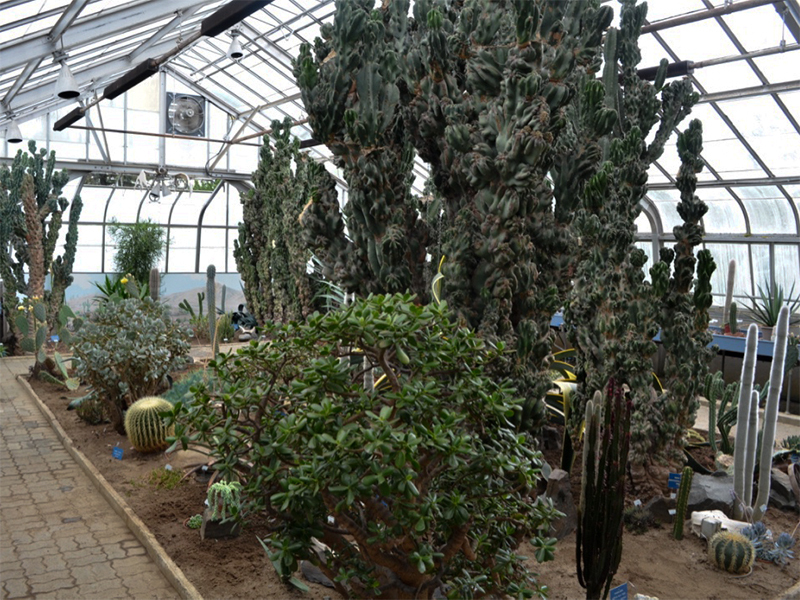 Thunder Bay Centennial Botanical Conservatory is accessible to all and is a great place to visit year round. 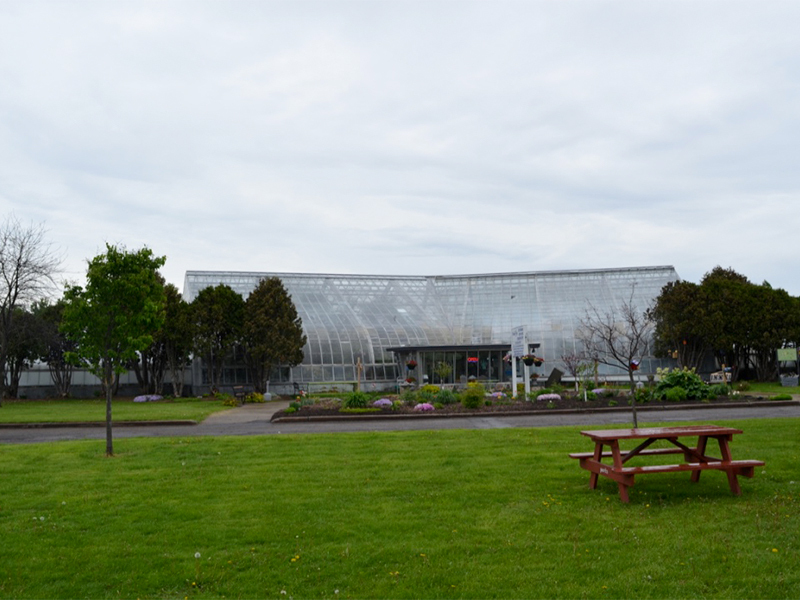 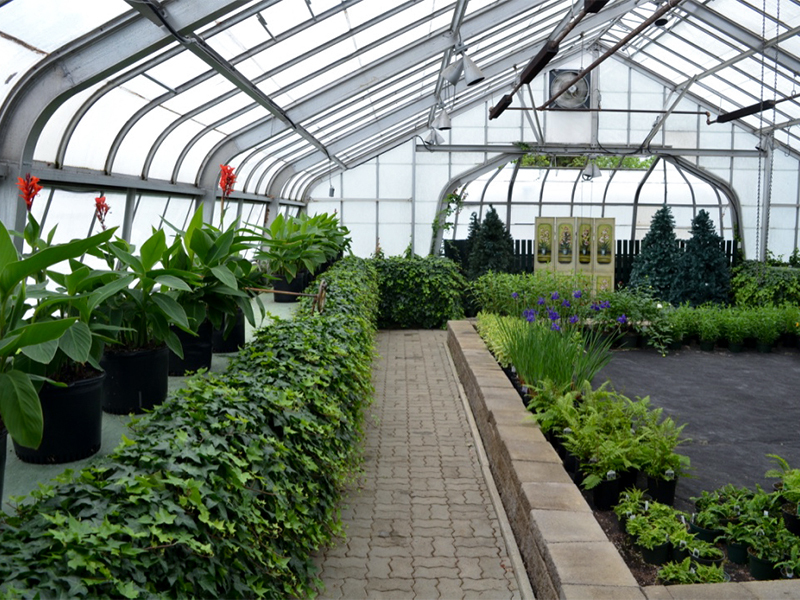 The Conservatory opened in 1967, by the Fort William Parks Board as a Centennial project and it is a legacy to the citizens of Thunder Bay.